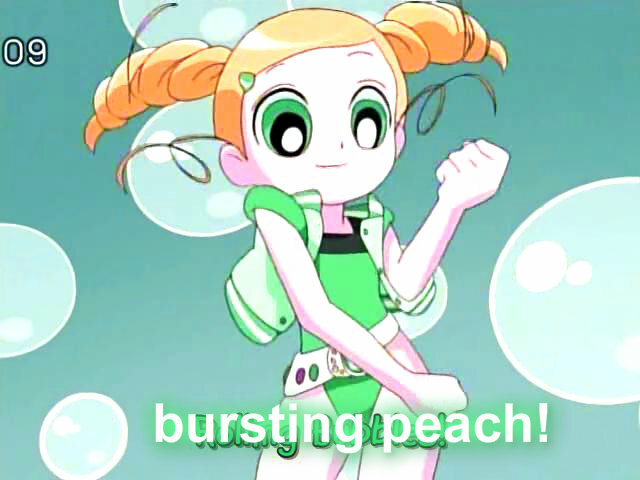 bursting pesca, peach. ......... Wallpaper and background images in the Miyako Gotokuji club. This Miyako Gotokuji fan art contains anime, fumetti, manga, and cartoni animati.